One of 3 lovely self catering holiday homes with heated pool providing an ideal and peaceful base to explore the beautiful region of Burgundy. 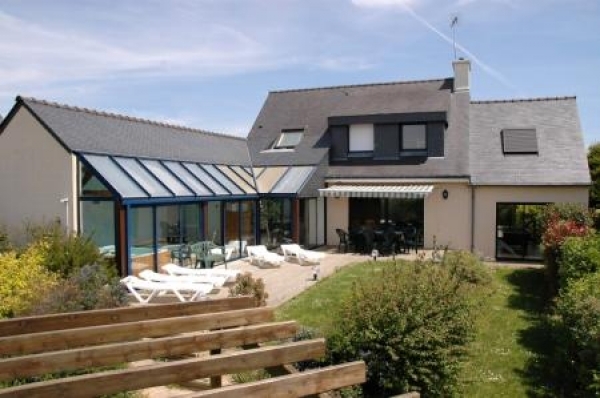 Set in Ecorsaint, a sleepy hamlet with great views. Moulin de Corde is a quite haven tucked away in the gastronomic centre of France and is a comfortable base from which to discover the delights of the Burgundy region or simply put your feet up. 1 bedroom holiday barn in Viserny - Le Joli Regain (Little Barn). Single-level gîte for 2 people with own garden, 1 bedroom, 1 bathroom. Tranquil relaxation in the Heart of Burgundy. A lovingly renovated house in typical Village in the Ouche Valley.